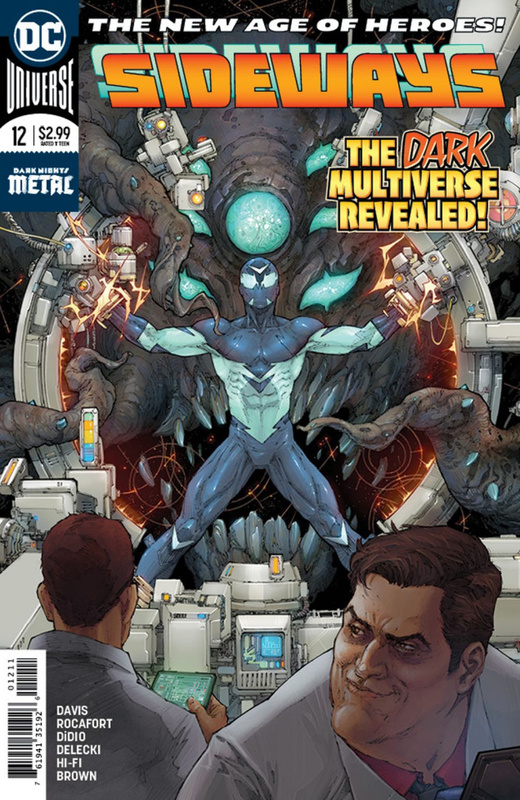 Trapped at mysterious Dark Star Sciences, Sideways learns how Leto has been following him all along, as well as her plans for the Dark Multiverse as an endless energy source to be mined-and his powers are her way in. Sideways goes over the edge and breaks free, battling Bolt again in the process. Will Derek's quest for vengeance for his mother's death lead to a rift he can't escape or control?